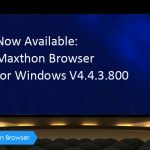 In this beta version, you’ll find a new added center for “Maxthon Features Guide,” optimizations of some features and the fixes of mostly reported bugs, such as “Unable to log into iCloud, the bug with High DPI and Page Zoom. 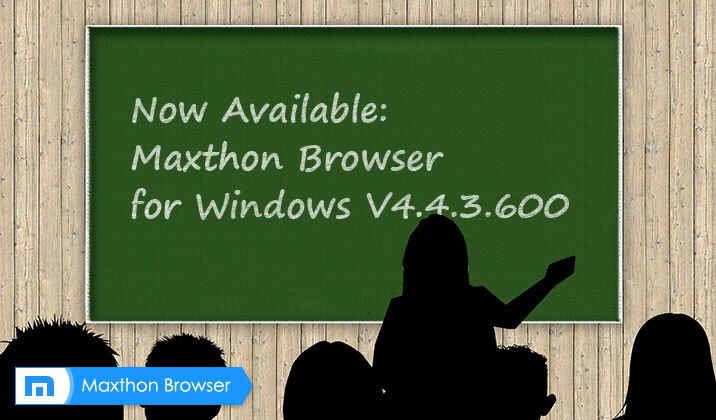 Take care and enjoy your Browsing with Maxthon. After switching user account, the account panel would still display the previous account information. The ad hunter is not working in Maxthon. 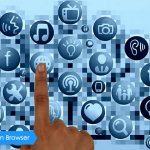 I am shifting to other browser where there will be available of third party ad-ons to block ads. You should really concentrate on that aspect. It would be nice if you added the ability to open downloads in a separate tab rather than in a separate window. And I agree with the previous comment. In other things, thank you for your work. In particular, for the version of the browser on vindovs background and sync bookmarks. Good luck!